Last January, YouTube announced the launch of its On The Rise program, which offers up-and-coming creators their own space on the video site’s Trending tab. Since inaugurating the program, YouTube has featured dozens of creators through the On The Rise shelf, and the initiative seems to be paying significant dividends for those showcased by it. 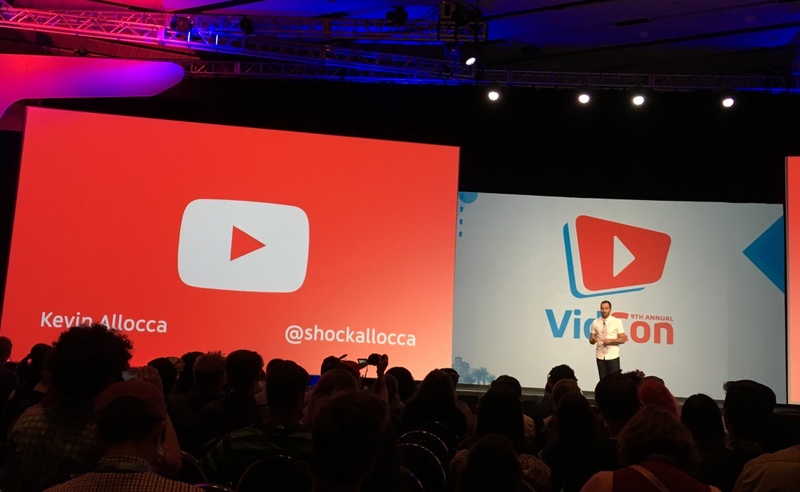 During an address at VidCon, YouTube head of culture and trends Kevin Allocca, noted that the average creator featured in On The Rise has gained 120,000 new subscribers over the past year. That number is significant because it is five times as large as the average subscriber count of a creator at the time they are featured in On The Rise. And as Allocca noted, this growth isn’t happening within a particular category, because On The Rise candidates come from all across YouTube. During his talk, Allocca shared a few of his favorite videos from On The Rise creators, including the exploits of a fisherman named Yappy Twan Twan. Given the evident success of the On The Rise program, it’s no surprise that YouTube decided to expand it. The video site’s Artist On The Rise initiative has started exploring unheralded musicians, and YouTube has experimented with a Trending tab shelf that celebrates creators who have at least one million subscribers. For Allocca, the address functioned as a bit of self-promotion as well. The YouTube exec recently authored a book called Videocracy, which explores the wide world of YouTube trends. You can read our interview with Allocca regarding his new book by clicking here.